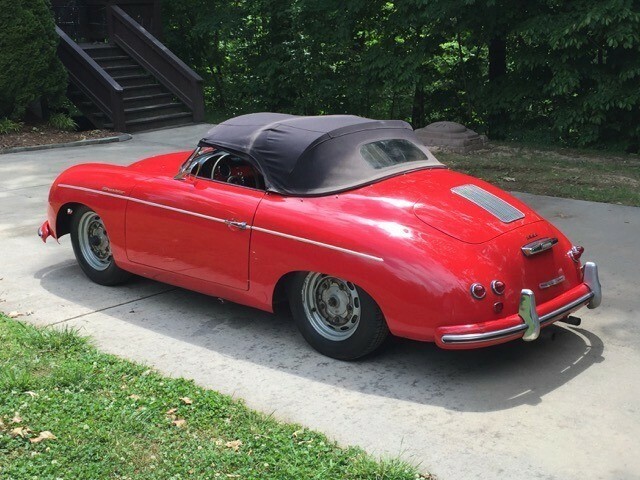 This 1954 Porsche Pre-A Speedster is an extremely rare find and a very good driver. 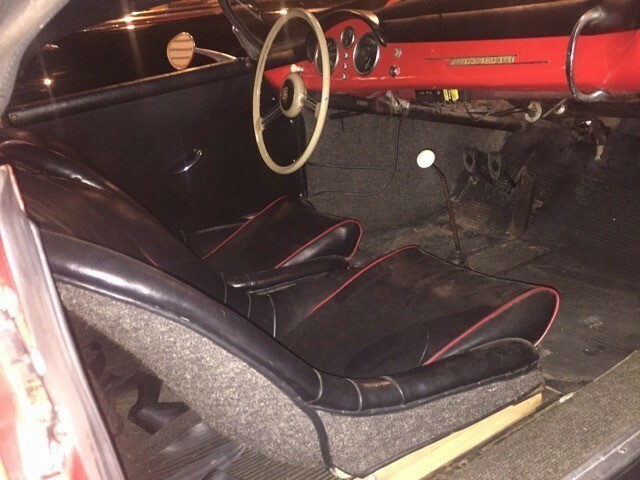 Red with black interior and very presentable. 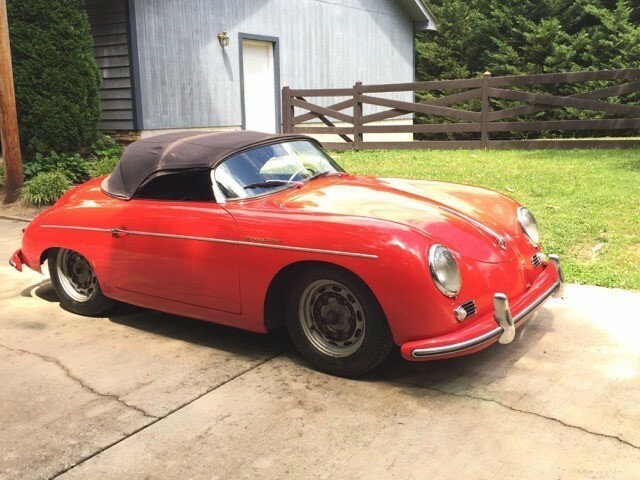 Only a handful of 1954 Pre-A Speedsters are available for sale. 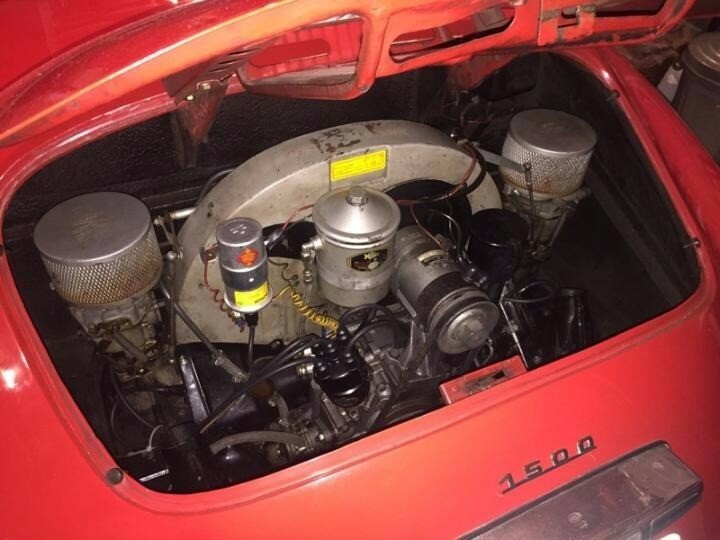 This particular example has a strong running 356B engine installed. 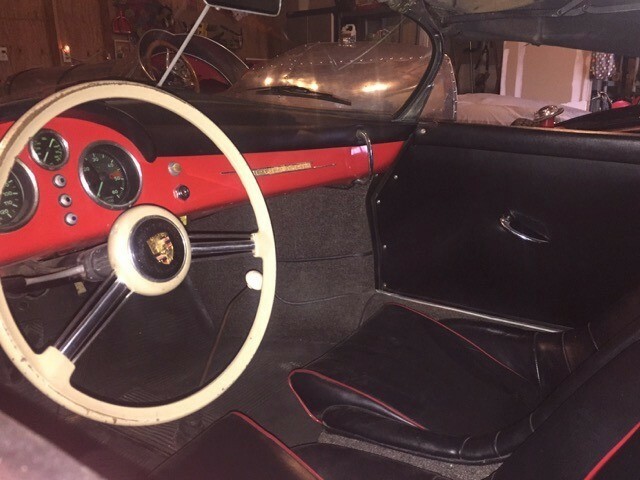 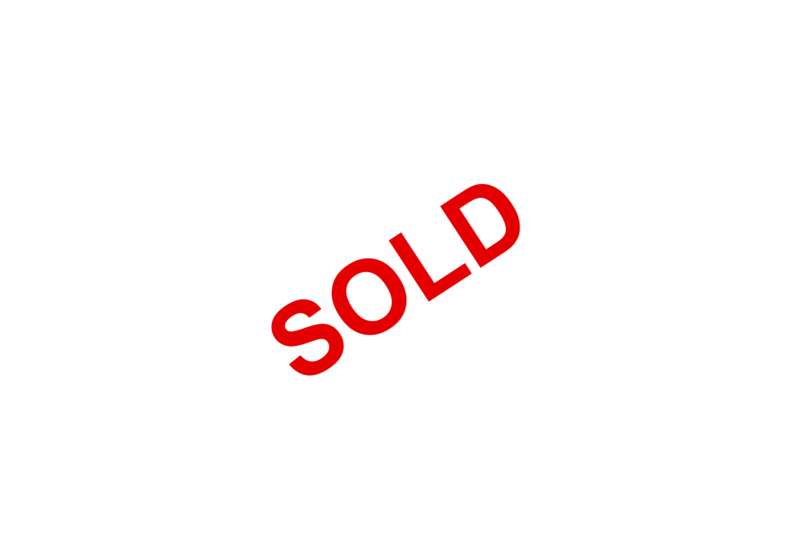 A very collectible car to own and enjoy driving for an absolute bargain price.